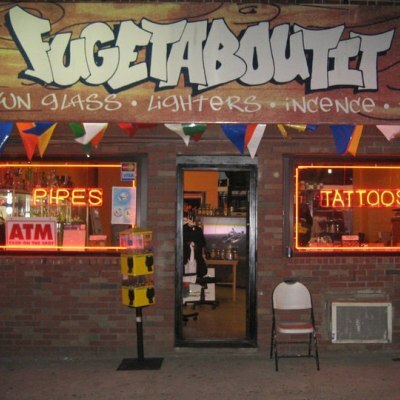 Fugetaboutit is one of the finest vape shops in Brooklyn. 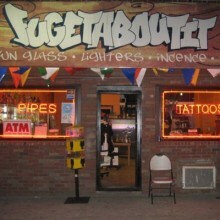 From newbies to experienced vapors, we carry everything from vaporizers, starter kits, accessories and more. Our customer service is top notch and the selection of affordable, high-quality products will meet the needs of the most discerning vapor.